The ratification of the military agreement between the Government of Ghana and the United States of America took place on Friday, 23rd of March. The United States will have the right to deploy soldiers and military equipment as they please. In return, the armed forces of Ghana should receive a “mess of pottage”. In fact, it is worth twenty million dollars, especially for the training and equipment of the Ghanaian army. Opposition by the National Democratic Congress (NDC), boycotted the vote in the National Assembly, considering that this agreement undermines the sovereignty of the country. According to the first polls, the vast majority of the people of Ghana reject this ratification, which considerably strengthens the grip of US imperialism. The ratification is also taking place despite severe warnings by many security analysts that the agreement will expose Ghana, a country that is stable today, to terrorist attacks. The opposition on the left also announces that a series of planned activities must start with the highlight of a national demonstration against this agreement. 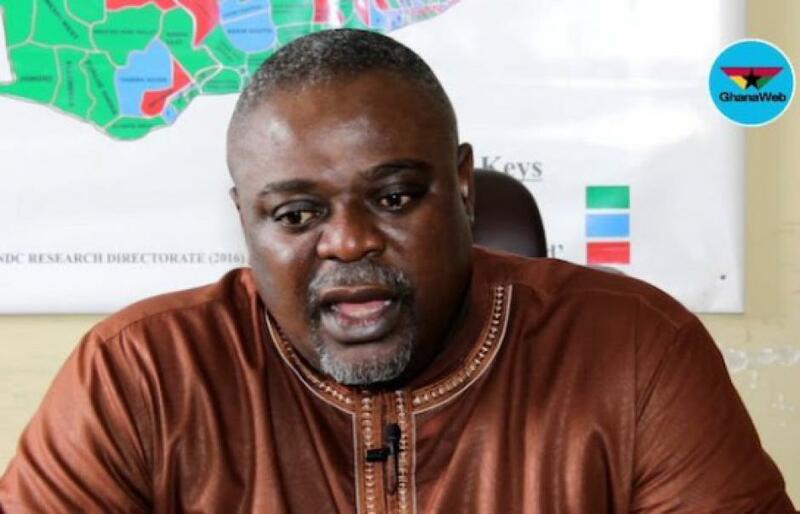 In this context Koku Anyidoho, the Deputy Secretary General of the NDC was arrested and taken from the police headquarters in Accra to an unknown destination. The French Communist Party calls for rights of freedoms respect for the opposition and stands in solidarity with the Ghanaian progressives. It expresses its concern about the developments. Ghana, the land of Kwame N’Krumah and of Jerry Rawlings deserves better than being vassalized like many of its French-speaking neighbors. The African people must not be pawns of any kind of military power politics.